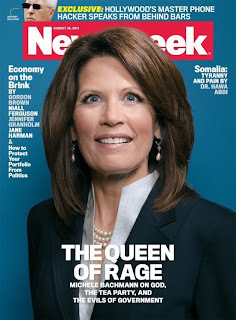 The Midnight Review: Michele Bachmann Wants Us To Be More Like China??? 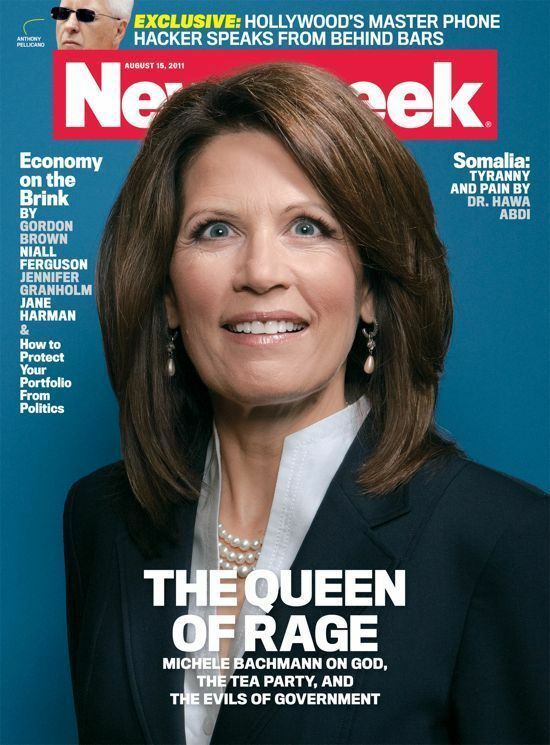 Michele Bachmann Wants Us To Be More Like China??? The Republicans just had another one of their debates this weekend and it was an another opportunity for the candidates to offer their brand of lunacy, and this time Michele Bachmann did not disappoint - in the debate when talking about social programs, Bachmann used China as an example of who America should follow. Apparently Bachmann believed China is the model of capitalism and personal responsibility. The "Great Society" has not worked and it's put us into the modern welfare state. If you look at China, they don't have food stamps. If you look at China, they're in a very different situation. They save for their own retirement security…They don't have the modern welfare state and China's growing. And so what I would do is look at the programs that LBJ gave us with the Great Society and they'd be gone. Cassie Murdoch from Jezebel pointed out that Bachmann hypocritically defends Medicare and Social Security on her website. Unfortunately, many Americans have been unduly frightened by scare talk about alleged attempts to potentially eliminate these programs. Michele understands the concerns of seniors who have been frightened into thinking that their Social Security could be taken away. As President, she will ensure that any reform to Social Security or Medicare will only affect those 55 and younger, and she will work to find a way to ease the next generation into a program that is solvent, fiscally responsible, and empowering to the individual. Michele has also pledged to protect Medicare by repealing Obamacare. Medicare and parts of Social Security were part of Lyndon Johnson's "Great Society." China I'd growing because they pay workers nothing, because they have taken on our war debts, and because they have a repressive government. Is that really what the GOP wants?